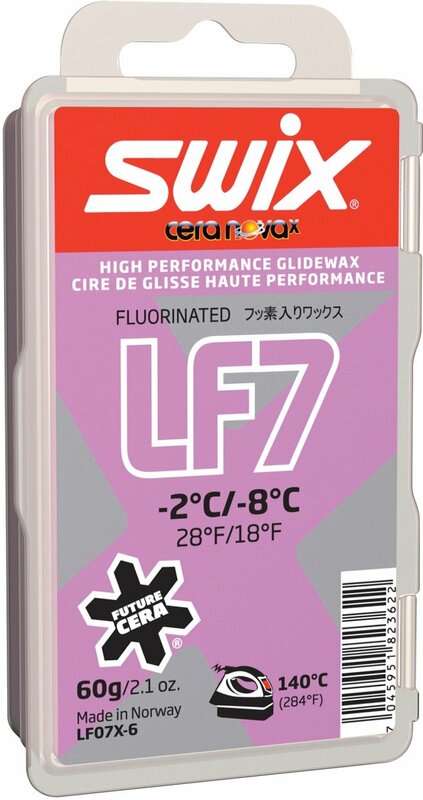 Fluor carbon wax -2⁰C to -8⁰C ,Good race and training wax, Easy to apply. Temperature range from -2°C to -8°C (28°F to 18°F). Recommended iron temp: 140°C (284°F). A new and improved wax that performs great in normal winter conditions below the freezing point. Its hardness makes it convenient to work with and easy to get a good end-result. Can be used as a racing wax at low air humidity, but will also serve the purpose as a brilliant training wax. The speed of the iron should be approx. 8-10 sec. 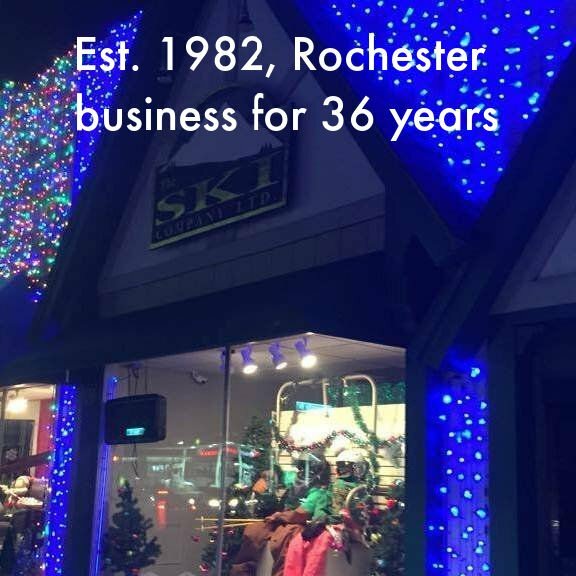 on a skating ski or alpine ski. The wax can be re-heated after cooling to room temperature (10 min) for better durability. Important to have a good iron to get an efficient melting of the wax. When used as a base for Cera F, we recommend the new FC07X powder.